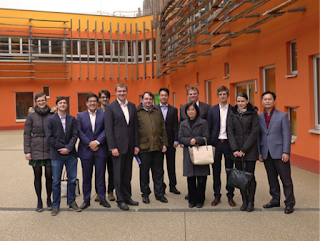 On 8 March 2016, Dr. Yahong Li presented “User Generated Content (UGC) from International and Chinese Perspective” in the Joint Research Workshop on “Prosumerism and IP” at the Vienna University of Economics and Business. In her presentation, she introduced the characteristics and economic value of UGC, the current international trend of UGC protection, and the development, models, and features of UGC in China. She then discussed the relationship between UGC and copyright, and argued that UGC deserves better protection as it has created important economic values while being unfairly exploited by the powerful social media and Internet giants. She advocates giving a proper legal status to UGC, not only fair use defense. 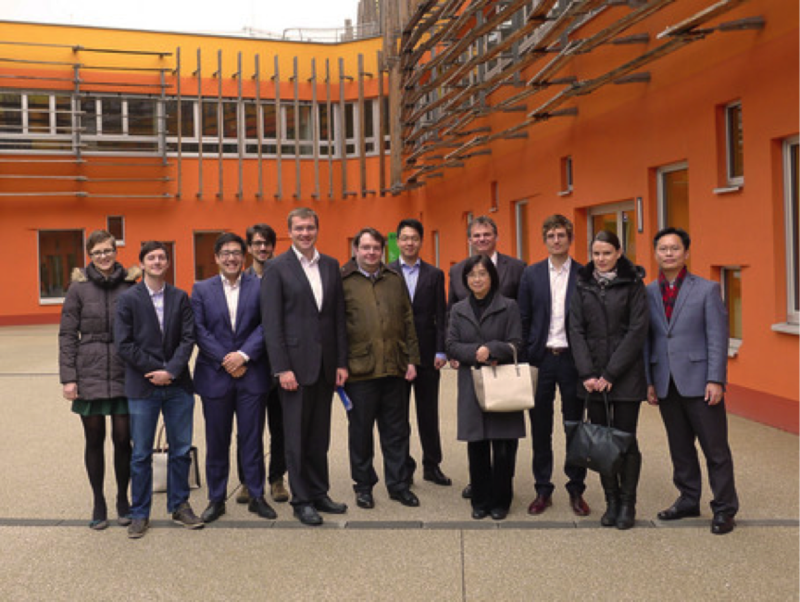 The joint workshop is a part of the joint research project “Prosumerism and IP” which is undertaken by the IT/IP-Law Group of Vienna University of Economics and Business, and sponsored by the Austrian government under its EURASIA PACIFIC UNINET funding scheme, to which Dr. Yahong Li was invited as a co-investigator. This first joint workshop invited about 15 speakers, discussing the relationship between prosumerism and 3D-printing, moral rights and UGC. The second joint workshop is planned to be held at HKU Faculty of Law on 6 May 2016, and will cover similar topics.